Popdose Song Premiere: Immersion, "Microclimate"
Brighton-based duo Immersion, made up of Wire frontman Colin Newman & Minimal Compact’s Malka Spigel, will release their new album Sleepless on June 15th via ‘swim~’. Popdose is pleased to share this track with you (video below). 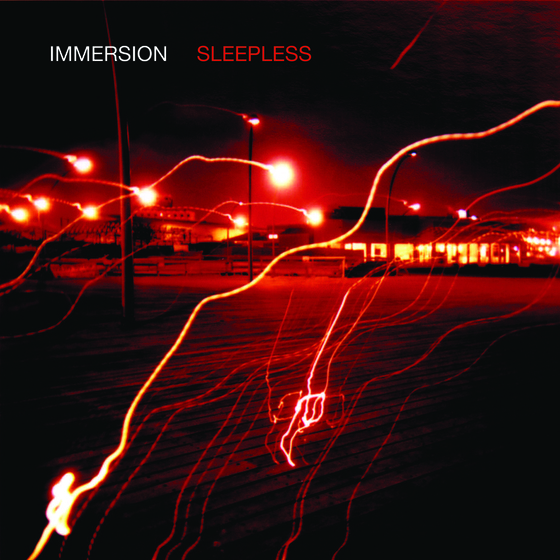 Sleepless is Immersion’s latest album, a suite of ten distinctive, unpredictable instrumentals that effortlessly encapsulate a range of emotions and energies. Album opener “Microclimate” is a bright, optimistic composition with shades of Ulrich Schnauss (!) in its thoughtful, melodic flow. Close your eyes, sit back, listen and let Immersion fully – yet politely – command your attention.